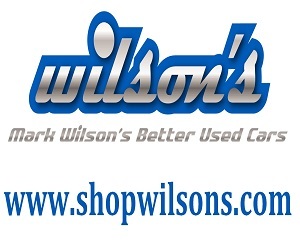 Wilson’s is a local, family owned and operated business that believes that every customer to walk through our door is to be respected, treated with integrity and served until they are satisfied. Our representatives are fully OMVIC Certified, trained in customer service and always friendly and reachable. We don’t believe that we deserve your business. We believe in earning your respect and truth. 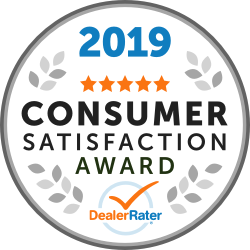 We encourage all Ontario used car shoppers to visit our dealership or call us at 866-738-6045 for any details or to arrange a hold on a vehicle and schedule a test drive. "Car buying made easy and enjoyable"
We saw a post for the car I’ve been admiring on the autotrader and endured the drive from London to Guelph to check it out. Mike Geofreda was extremely efficient, well-informed and organized, and he treated us with the utmost of respect while we negotiated this sale. Thank you! We’ll be back again when we’re looking for our next vehicle. Rod was everything you could hope for when buying a car. The whole experience with the dealership was was smooth, friendly and endlessly helpful. I said everything I had to say but this website wants more words so here they are.